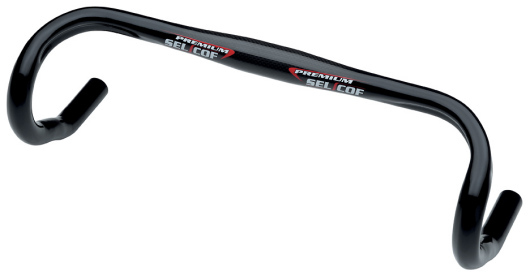 Integrate carbon handlebar monocoque with computer support. 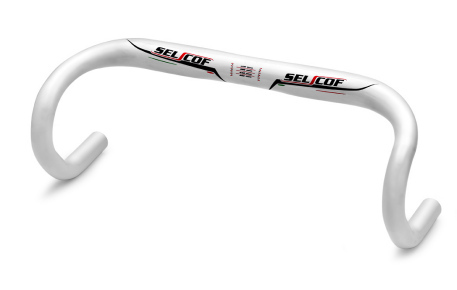 Handlebar alu white colour and wing shape. 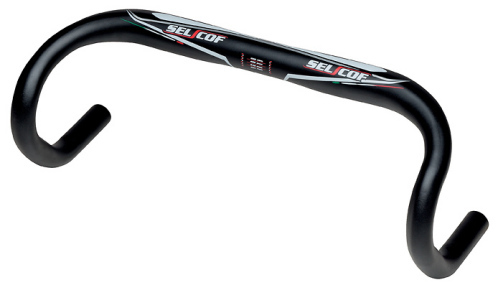 Handlebar alu black colour and wing shape. 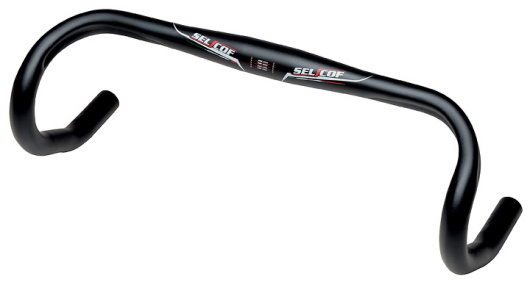 Handlebar team alu black colour. 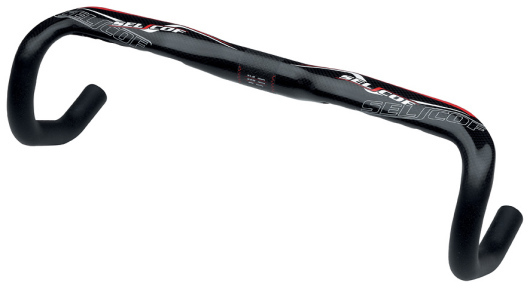 Piega anatomic shape start alu black colour. 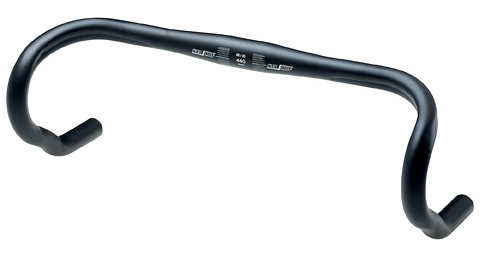 may i know how much for this KP06 HB alu Wing shape SBB? what is the diameter size? thanks! 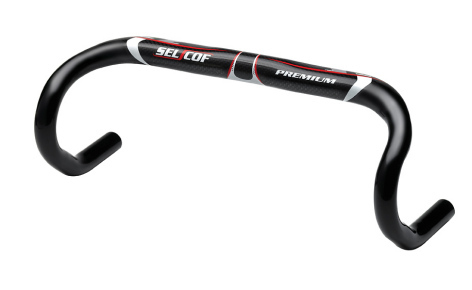 Are this drop bar fit for fixed gear? thanks! 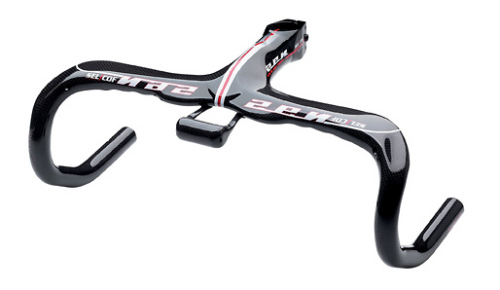 Hi, may I get a pricing of MC10 ZEN HB Integrated Carbon monocoque? Just to add on the question, is there any way to add a the cateye white light on the front? Yes, as long it’s a LED bulb, it’s white light for the front. I’m sorry but we don’t have stock for this bar anymore.